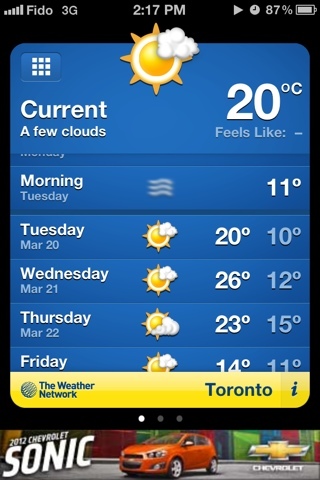 Writing from the verge: Oh, Hi Spring. Nice to see you! I'm ready for you! 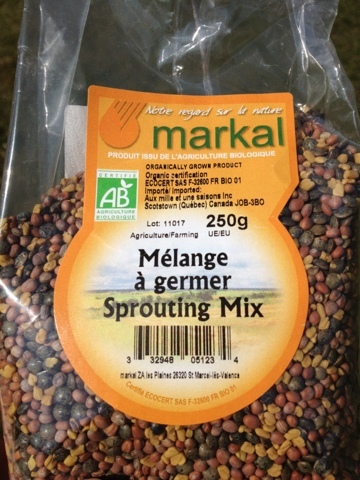 Sprouting seeds - I consider this my container garden- and Enjoying lovely walks under this weather.